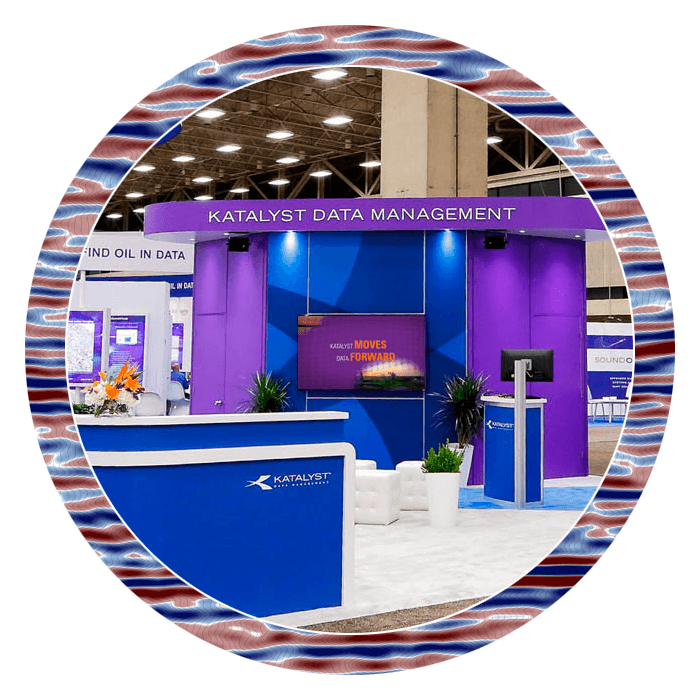 Katalyst Data Management was pleased to host an office tour and iGlass demo for the Pay It Forward Networking Program, an organization dedicated to help professionals in job transition. The event took place at our Houston office on Tuesday, June 21, 2017 and had 18 oil and gas professionals in attendance. 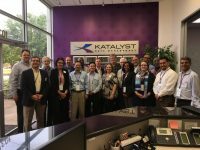 At the event, guests participated in an office tour of our Houston facility and learned more about the company and its operations. President and CEO Steve Darnell provided an overview of the company, VP of North America Operations Jennifer Broadbent introduced iGlass and our Indexing & QC Manager Brian Hribek provided the facility tour. Afterwards, participants enjoyed a networking reception and the chance to learn more about opportunities in subsurface data management. The mission of the Pay-it-Forward Networking Programs is to bring professionals in transition and sponsoring companies together to a win-win situation for both. The organization provides professionals in between jobs opportunities to attend free programs intended to help and encourage the in-transition community. Their vision and mission is to engage, learn, train, network and help others. Click here to learn more about the Pay It Forward Networking Program, or follow them on LinkedIn.